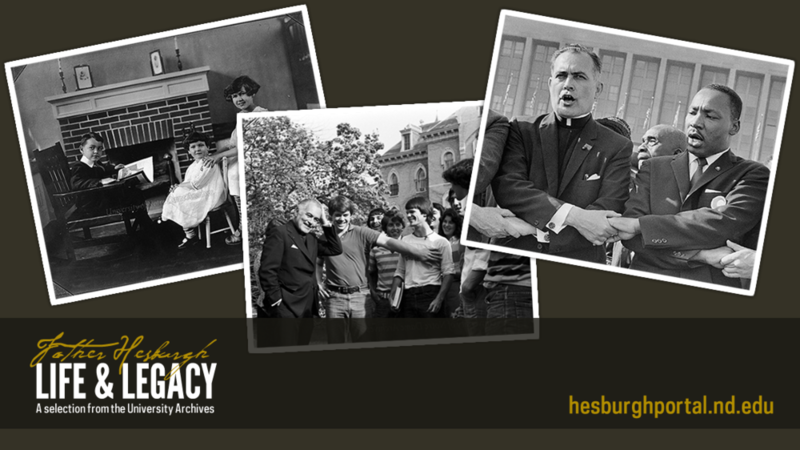 Important stories of Hesburgh’s life and career are showcased by select photographs, video, audio, and writings, mostly from his own papers housed at the Notre Dame Archives. 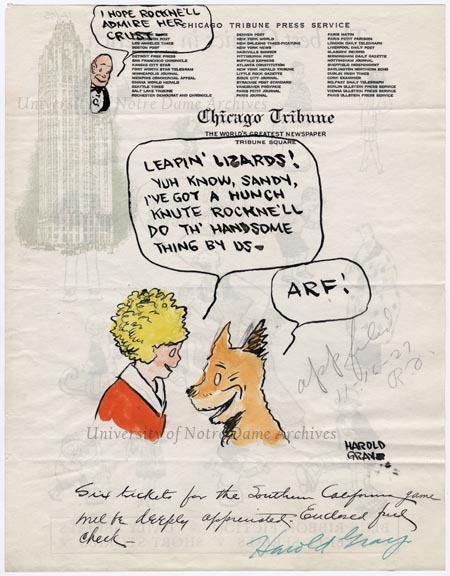 The hope is that the items digitized for this portal will aid scholars world-wide, but will also whet their research appetite to dig deeper into the collections in the Notre Dame Archives. 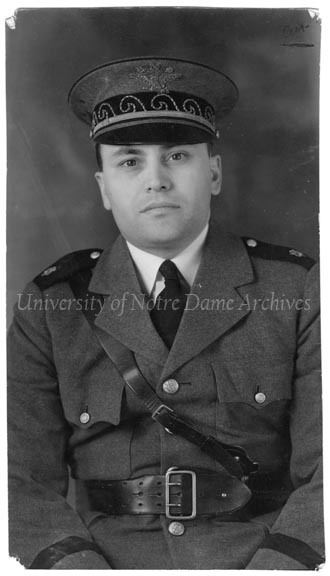 The finding aid for the Father Theodore M. Hesburgh Papers shows the vast amount of materials originating from Hesburgh, but there are many other collections and resources within the Notre Dame Archives and Hesburgh Libraries that help to tell his remarkable life story. 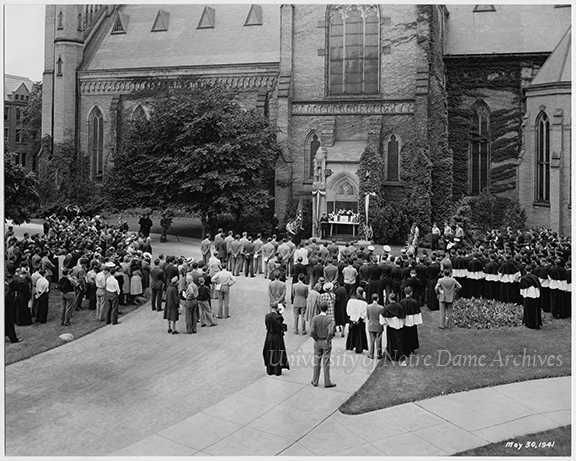 For more information, please email archives@nd.edu, phone (574) 631-6448, or write to us: Notre Dame Archives, 607 Hesburgh Library, Notre Dame, IN, 46556.